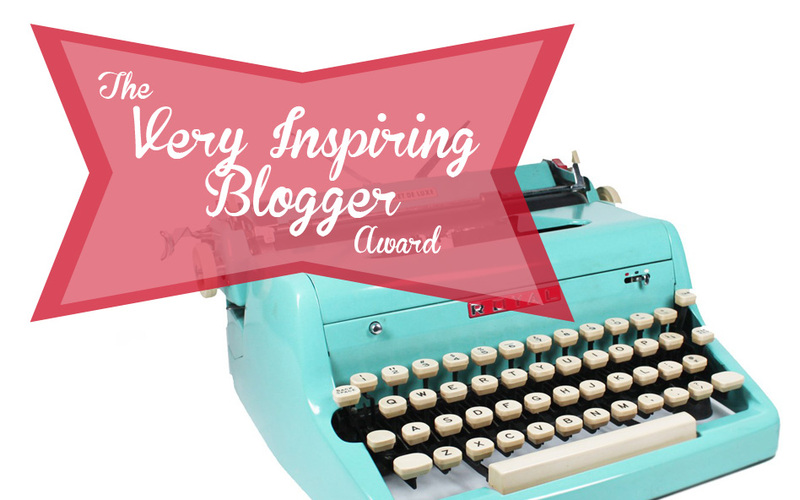 Very Inspiring Blogger Award | Infertility, why me? I’m so excited because Plan B Chronicles has nominated me (and 14 other bloggers) for the Very Inspiring Blogger Award. Thank you, friend! I don’t think of myself as inspiring….I only started this blog to document my infertility journey and be able to connect with others in similar situations….but I’m honored you think of me this way. Thank you so much! When I started this blog I had no idea the type of relationships I would form with other women. Infertility creates such a strong bond between women because it is something you can’t truly understand unless you’ve experienced it yourself. Yes of course I have supportive friends and family, but my infertility sisters have helped me so much! My nominees include a few friends still suffering from infertility and a few who are infertility grads. Thank you all for helping me through such difficult times! Cool! Give yourself some credit. You ARE an inspiration in so many ways! You’re so welcome! LOL, maybe one day! I agree with Elisha. I want to hear that story! Thanks for the nomination. My husband is also a Libra. Can’t wait to read all about it!!! I am so glad you stopped by both my blog & instagram, Jen. I’m looking forward to reading more on your blog – although it was fun to learn 7 new facts about you :). I don’t want to step my boundaries, but I do see you’ve been struggling to get pregnant. I’d love to talk if your up for it. I know it can be very hard both emotionally & physically. Stay strong babe! You’re not overstepping at all! That’s exactly why I started this blog. Your story is an inspiration to me! Thank you. Commitment vitrification From there the options are: insemination, both partner’s sperm (their success rate is 15%) and donor (25%); and in vitro fertilization, with both the traditional technique (IVF) and intracytoplasmic with injection (ICSI), the success rate is between 30 and 40% (ovodonation rises to 50-60%).